Ayurveda or Ayurvedic medicine has been defined as an ancient Hindu system of healing that is native to India. The holistic system of medicine aims to offer guidance regarding food and lifestyle so that people can stay healthy and folks with health problems can improve their health. To capitalize on the growing popularity of ayurveda among health conscious travelers, several tour companies are now offering ayurveda tours to India. Ayurveda tours are ideal for those who are interested in the traditional Indian healing science. Tours to ayurveda centers/destinations in India include training sessions where travelers will be offered treatments by ayurveda experts. One such center offering ayurveda treatments is the Indus Valley Ayurvedic Center (IVAC) in Mysore, India. According to its web site, IVAC offers traditional therapeutic and beauty treatments designed by a highly experienced panel of doctors who have taught ayurveda in Germany, Great Britain, USA, Japan and India. The ayurveda clinic and spa resort claims that it offers genuine ayurveda treatments such as Abhyanga – the ayurvedic oil bath and massage, Shirodhara and Panchakarma – the ultimate ayurvedic detox, as well as specially formulated ayurvedic packages that are designed for rejuvenation, beauty and weight loss. IVAC also offers authentic courses in ayurvedic treatments. The fully furnished center creates an ambience of the ancient meeting the modern, making it very comfortable and at peace with its surroundings. Nestling amidst 25 acres of landscape gardens, the center is located at the foothills of the scenic Chamundi hill at Mysore in South India. Mysore is located 140 km from Bangalore. IVAC is approximately 150 km from Bangalore and it takes approximately an hour from the Bangalore airport to reach the Bangalore-Mysore Highway. 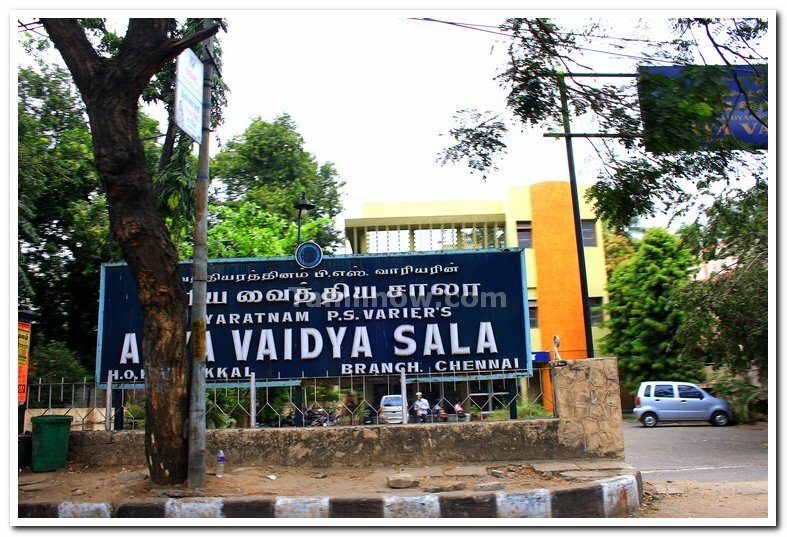 Another center offering ayurveda treatments is Kottakkal Arya Vaidya Sala (AVS), which has branches in various parts of India such as Bangalore, Mumbai, Chennai, Delhi, Coimbatore and Kottakkal. The center offers classical ayurvedic medicines and authentic ayurvedic treatments and therapies to patients from all over India and abroad. The center supervises Ayurvedic Hospitals at Kochi, Delhi and Kottakkal, which also provide traditional expert medical advice, therapies and ayurvedic medicines. AVS also conducts educational programs and research activities. 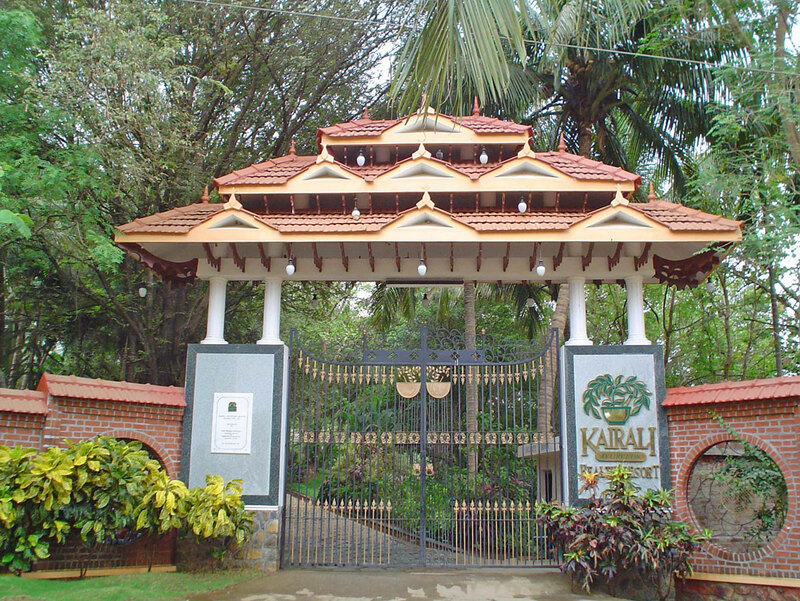 Set amidst fifty acres of abundant greenery in Palakkad, Kerala, the Kairali Ayurvedic Health Resort is another destination offering tourists with ayurvedic treatments carried out under the guidance and supervision of well qualified and experienced ayurvedic doctors. The resort claims to have combined a health orientation with a living experience that can be described as “Return to Nature”. The resort is elegantly set against colorful fountains and waterfalls. It was awarded the Green Leaf Certification (the highest level of certification for ayurveda centers) by the government of Kerala. The resort is just an hour and two and a half hour drive, respectively, from the Coimbatore, Cochin and Calicut airports. 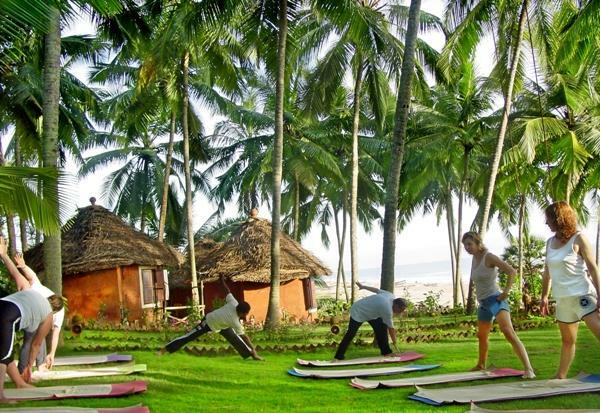 The Somatheeram Ayurvedic Health Resort in Kerala, South India claims to have combined holiday, health, yoga and meditation programs. It has an exclusive program that is based on the Vedic science – Ayurveda – and is intended for strengthening the immune system and preventing disease. The program for each individual is designed by an ayurvedic physician after a thorough evaluation. The ayurvedic treatment and massage centre is managed by well qualified and highly experienced doctors and personnel. The resort is located on the picturesque Malabar Coast that is 8 km south of Kovalam. It has traditionally styled bungalows and cottages that create a warm relaxed atmosphere. 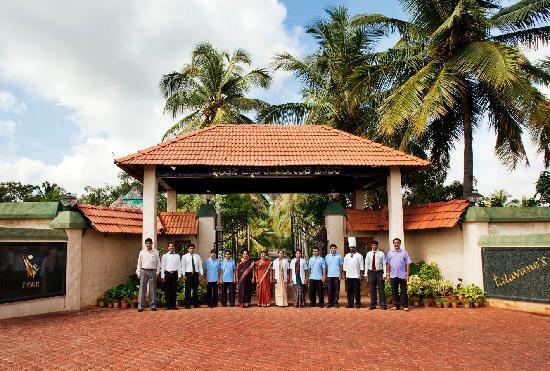 Nestled in 100 acres of lush greenery, the Surya Ayurvedic Resort in Arimpur, Thrissur District in Kerala aims to condition one’s mind and purify one’s body by immersing in ayurveda. The resort claims to be a rendezvous for pleasure and purification. It attempts to purify a dryer body and soul in harmony with nature. 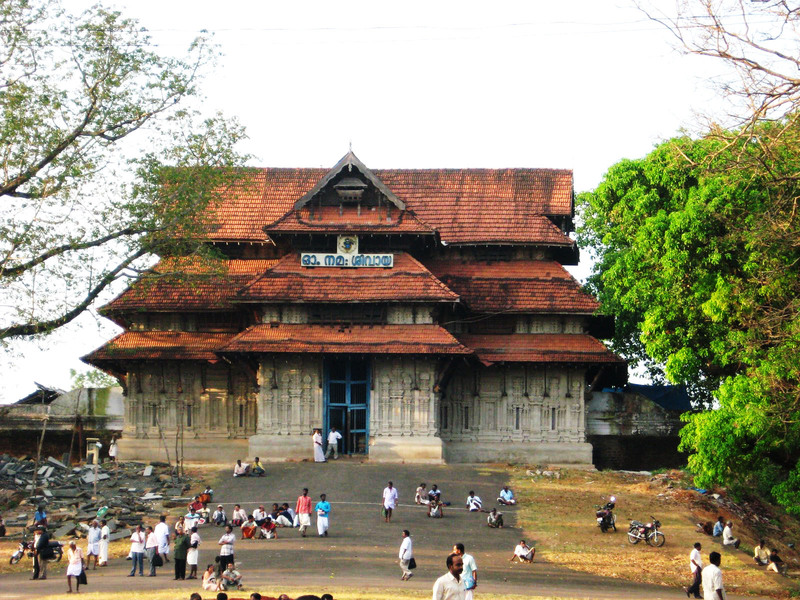 It is located 12 km away from Thrissur town, famous for the Vadakkumnatha temple where the festival of pooram with lots of caparisoned elephants comes to pass. It is in the proximity of the Chettuva Back water, Vadanapilly Beach, Punnathur Fort (shelter place for more than 60 elephants) and the Guruvayoor Temple. 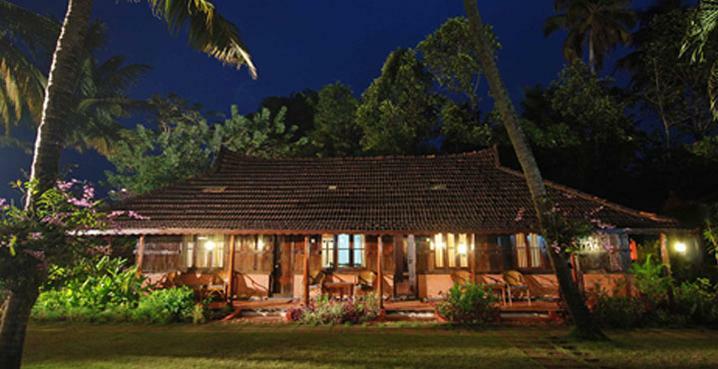 Also located in Kerala is the Kayaloram Heritage Lake Resort. Sprawling on an exclusive stretch of prime water front, the exclusive heritage lake resort has been classified as Heritage Resort by the Government of India. The resort offers each guest with facilities that have a distinct Kerala flavor: backwater travels down the canals interweaving Alleppey on conventional kettuvallams (house boats) and motor boats; ayurveda center; canoeing, fresh water swimming and riding speed boats; visiting the attractions around Alleppey; arrangements to visit and stay in most tourist locations; and a free-form swimming pool with tiled deck. 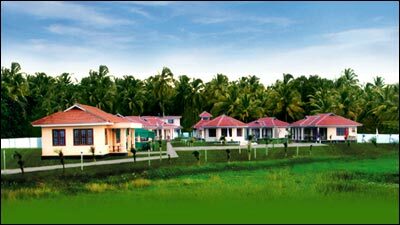 The Renaissance Cochin Kappad Beach Resort in Kappad, Kozhikode is a resort where the traditional method of ayurveda blended with modern amenities. The resort’s ayurveda center is managed by Kalari Gurukkal; a doctor specialized in neurology and orthopedics treatment. The center can give tourists the complete solution for their mind, body and soul. It offers a rejuvenation therapy that is best for total body relaxation. Besides ayurvedic treatment, the resort also offers a particular way of treatment called “Marma Chikitsa”, which spots the vital nodal points (Marmas) in the body for proper pressing and nudging to correct muscular and neurological problems. Tourists can reach the resort from the Calicut airport. The Ashtamudi Resorts, built on the Thekkumbhagom Island next to the bank of the Ashtamude Lake in Kerala, also offers ayurvedic methods of treatments such as Pizhichil, Navarakizhi, Kizhi, Sneha Panam, Vasthi and Sirovasthi. The resort can be reached by car within 30 minutes from Kollam (Quilon) or by speedboat in 10 minutes. It is a two hour drive from the Thiruvananthapuram international airport, and is a 3-hour drive from Cochin. These are just some/main of the tourist centers/destinations in India that are offering ayurvedic treatments and training sessions to travelers who just not want to spend time sight seeing but also want to relax and heal their stressed body, mind and soul. These tour packages are part of the growing medical tourism in India, which aims to heal, cleanse, relax and rejuvenate. Those planning to avail ayurvedic tour packages should contact tour operators that offer authentic ayurvedic travel packages. 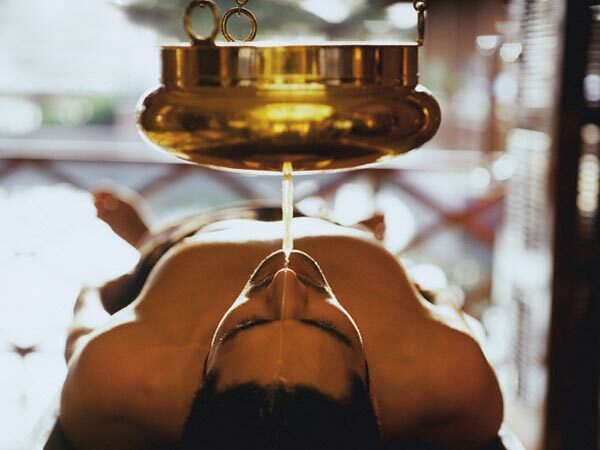 India has a rich Ayurveda culture which is famous all over the world. This is a very well written blog. With this blog you have made India proud. Thanks for the post. Impressive Content and nice information provided by you.. Thanks for sharing your personal experience with us… Ayurveda is a famous in all over India. So relaxing, but travelling to Kerela is not possible often so I found a places in Bangalore. I also do a lot of background check about how professional the ayurveda place is. I found AyurVAID Hospitals, they are government certified ayurveda hospital, so i know I will be handled by professionals. I must say the massage technique was amazing and everything was done so hygienically. Later I also got treated for my back ache problem in Ayurvaid Hospital ayurvaid.com and I could see that Ayurveda works and the doctors took great care of me 🙂 you can get in touch with them and get an appointment for the most relaxing massage.